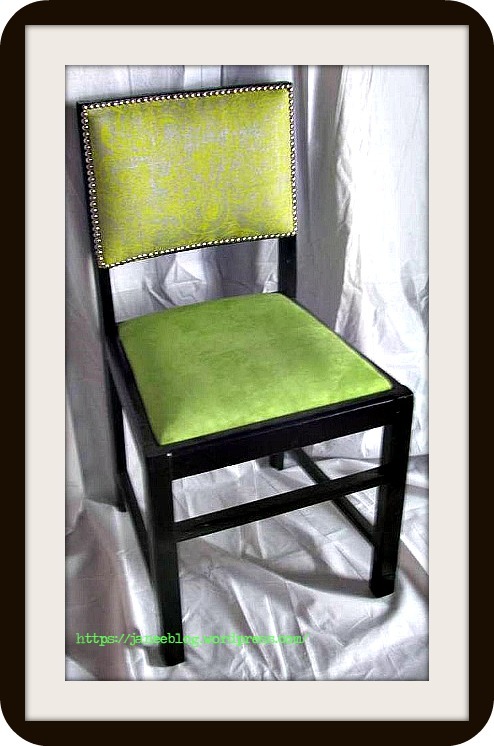 A collection of sturdy chairs newly painted and upholstered in beautiful bright colours. 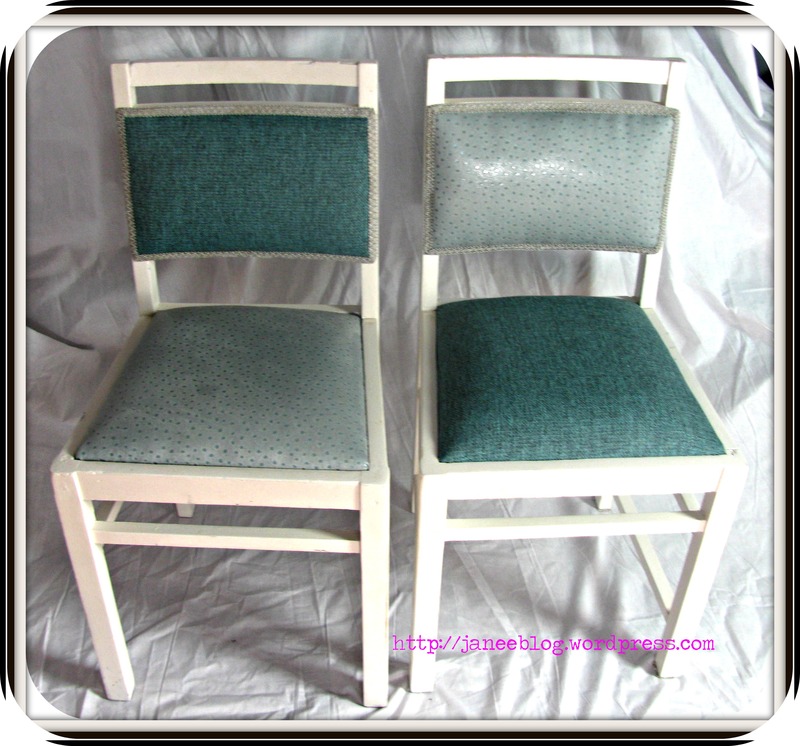 I had so much fun to upcycle these chairs. The guest house, Bonne Esperance, gave them to me when they changed ownership. The chairs were originally made by the pre-1994 Public Works Department. Pre-1994 the department provided furniture (amongst other things) for all civil service personnel. Most furniture was stamped with a PWD mark. 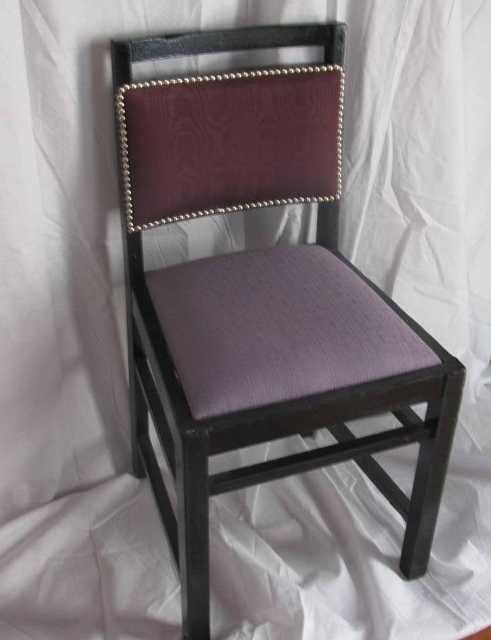 The PWD chairs were also made from a variety of solid woods, but no pine, and stained in a similar clour. Hi, I am Marianne lover of colour, eclectic interiors, chaos and a compulsive collector of old broken furniture.